A credit union is a financial co-operative owned by its members. It is a “not for profit” organisation which offers a savings and low cost loans service to its members. Credit unions basically work by members saving together to create a pool of money from which low cost loans are made and any profits are reinvested. 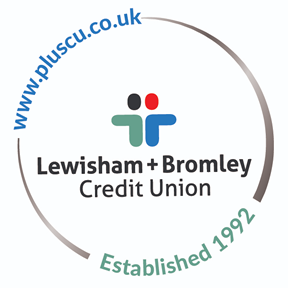 Lewisham Plus Credit Union Ltd (LPCU) was founded in 1992. We were formerly known as ACTS CU Ltd and merged with Deptford and New Cross Credit Union Ltd in 2010. We serve over 9,000 adult members. Anyone who lives or works in the London Boroughs of Lewisham or Bromley or in the SE19 post code can join. Any staff or residents of Lewisham Homes and Phoenix Community Housing Association can also join. We also have almost 1,500 junior savers. We strive to promote financial inclusion and to be the trusted and preferred provider of local financial services in Lewisham and Bromley. Our individual and approachable service is volunteer led but professionally managed. We exist for you and because of you. 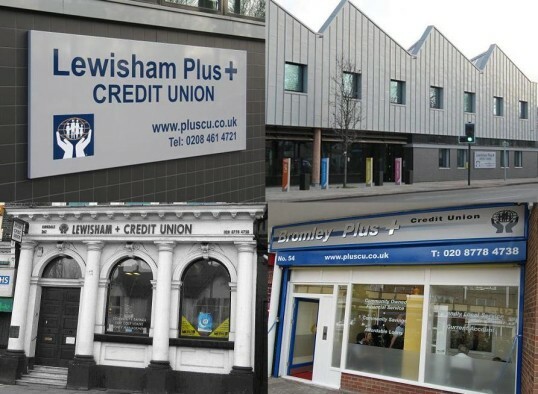 Lewisham Plus Credit Union Ltd's registered address is 262 Kirkdale, Sydenham, London, SE26 4RS. We also trade as Bromley Plus Credit Union in Bromley.